Scores 33 Highway MPG and 25 City MPG! 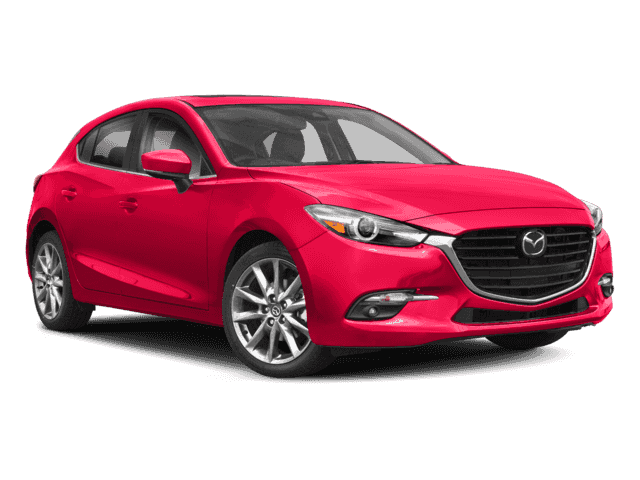 This Mazda Mazda3 5-Door boasts a Regular Unleaded I-4 2.5 L/152 engine powering this Manual transmission. Wheels: 18 x 7.0J Dark Silver Finish Alloy, Variable Heated Reclining Front Bucket Seats -inc: adjustable front and rear headrests, whiplash-reducing active front headrests and 6-way power driver's seat w/manual lumbar adjustment, Valet Function. * This Mazda Mazda3 5-Door Features the Following Options *Trip Computer, Transmission: 6-Speed SKYACTIV-MT Manual, Tires: P215/45R18 AS SBR -inc: T125/70D16 spare tire, Tailgate/Rear Door Lock Included w/Power Door Locks, Strut Front Suspension w/Coil Springs, Streaming Audio, Steel Spare Wheel, Spare Tire Mounted Inside Under Cargo, Smart Device Integration, Smart City Brake Support and Rear Cross Traffic Alert. 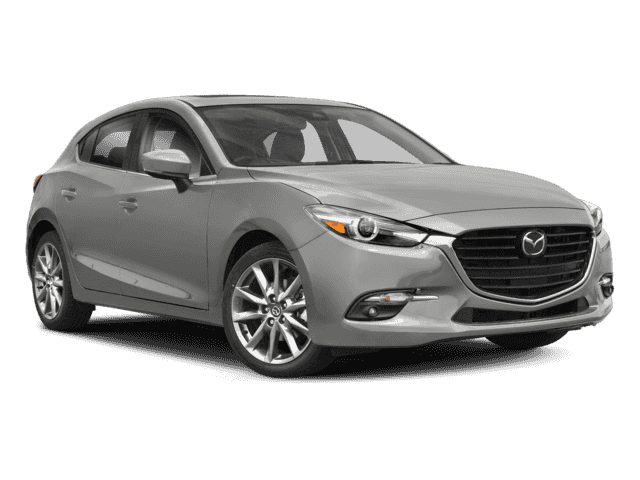 * Visit Us Today *For a must-own Mazda Mazda3 5-Door come see us at Walser Polar Mazda, 4095 Hwy 61 N, White Bear Lake, MN 55110. Just minutes away!